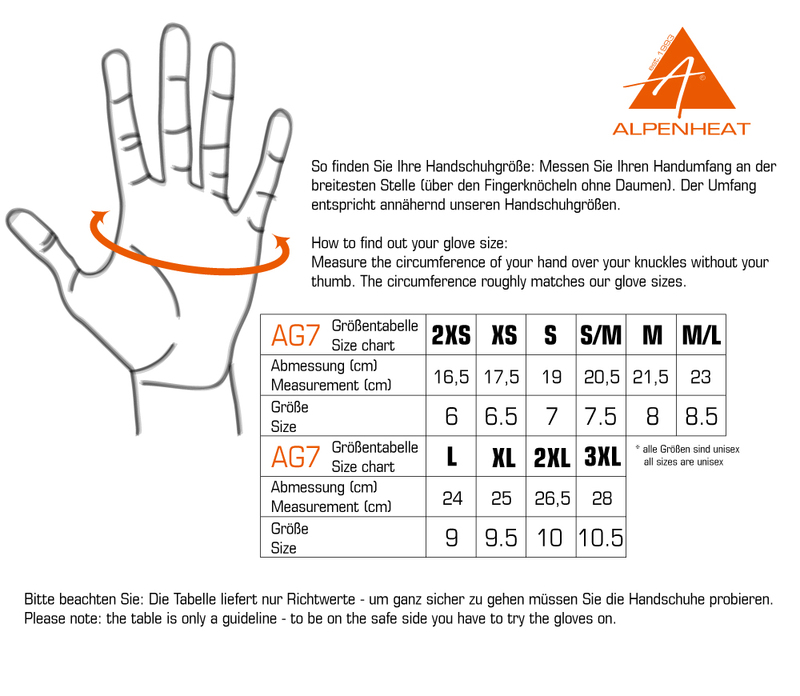 The FireMitten Reloaded, developed by ALPENHEAT in cooperation with *ESKA®, is a sporty all-round mitten that keeps hands and fingers warm in low temperatures and cold weather. 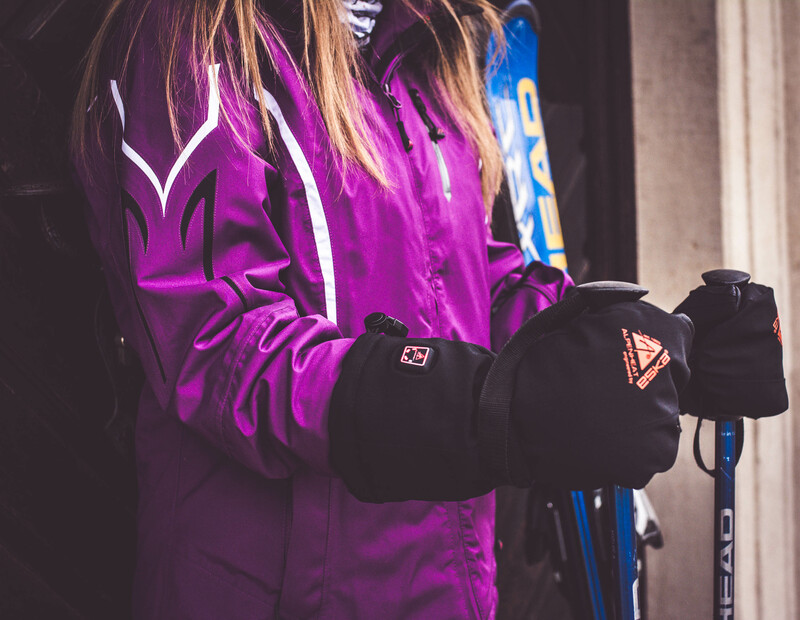 The special SK Isodry insulation stores heat and air, is lightweight and breathable. 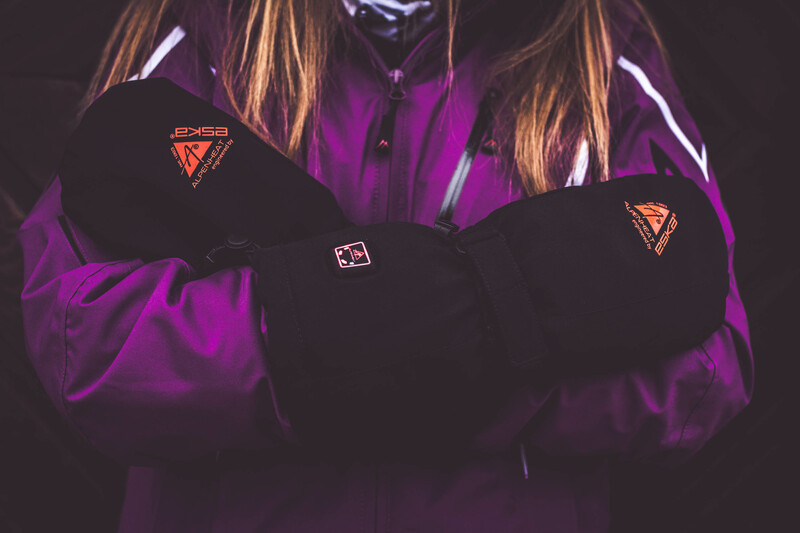 The SK shield insert of the mitten is stretchy, windproof and waterproof. 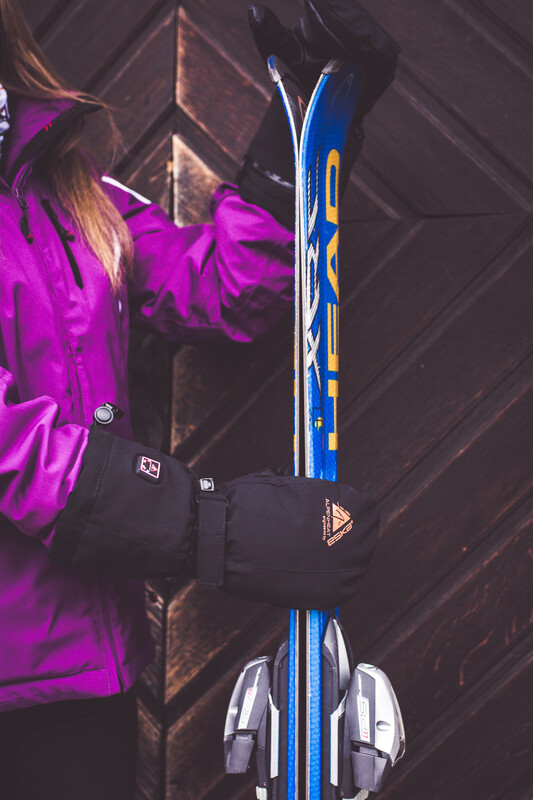 In addition, the wind-resistant PrimaLoft® Performance Vista lining ensures optimal thermal comfort. 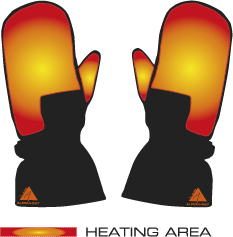 The heated mitten FireMitten Reloaded is ideal for skiers and snowboarders. 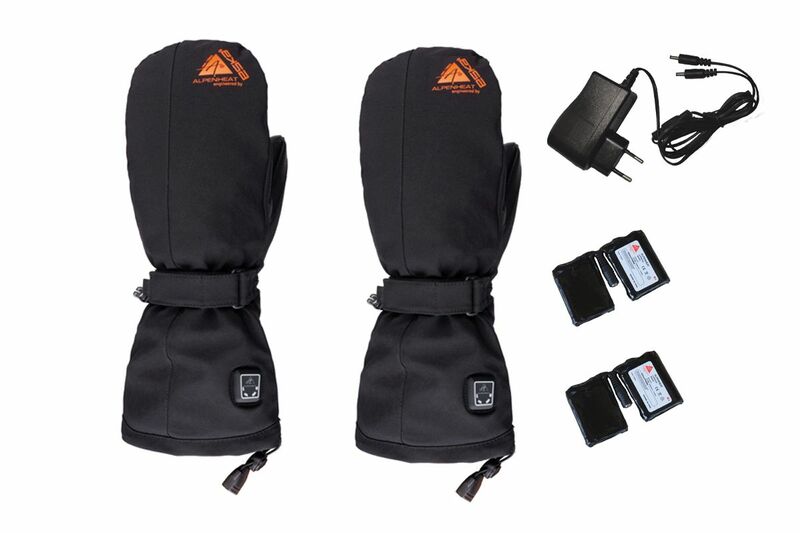 The battery slips into the pocket integrated in the cuff of the mitten. Turn on the heat by simply pressing the power button on the outside of the mitten for instant relief.